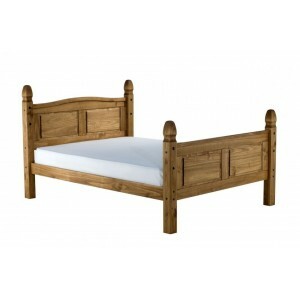 Part of a traditional range that will work well in any hom.. 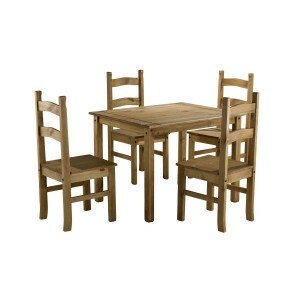 The Corona budget dining set is a traditional design solid p.. 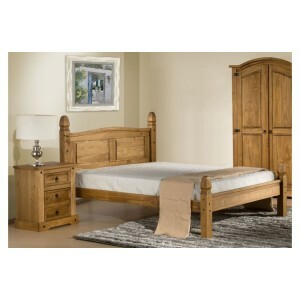 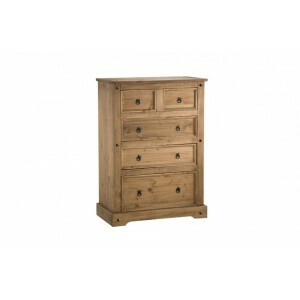 Traditional and charming, the Corona is made from solid pine.. 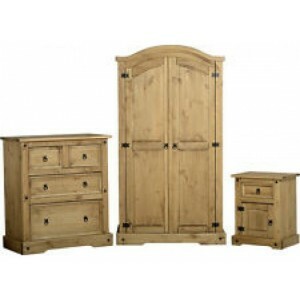 The Corona Trio Range consists of a 2 Door Arch Top Wardrobe..